Apple celebrated world emoji day by unveiling 70 new characters available with an update to iOS 12. The tech giant will also introduce sign language and a “Shhhh” smiley. 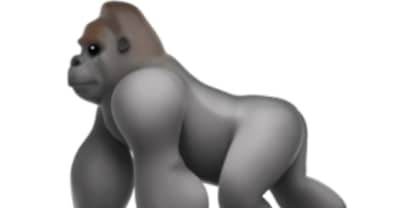 Apple's iOS 10.2 updates brings with it 104 new emojis, including Harambe and the facepalm. An expert explains why Rihanna, Drake, and Future are using emoji to promote their albums. 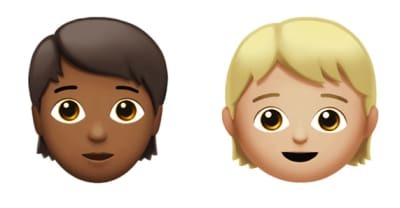 With ​iOS 8.3, racially diverse emoji are finally here.